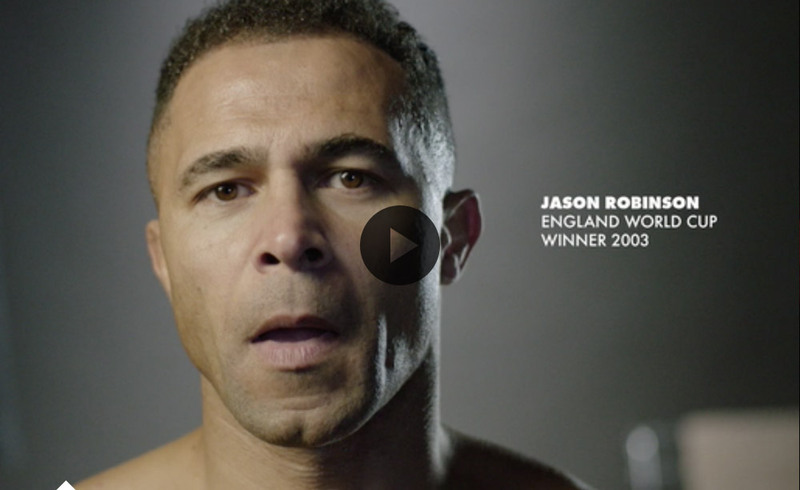 Jason Robinson shows that anyone can achieve their dreams with hard work, commitment and loyalty. Jason's Rugby league and Rugby union international career spanned from 1993 to 2007. England vs Wales 2003 Rugby World Cup quarter final. Jason scores one of his best tries in an England shirt against Australia. Jason joined Wigan in 1992 and made 302 appearances. Jason lights up the last game at Central Park Against St Helens. 1998 Super League Grand Final. "Poetry in Motion" from Robinson, 2000. Jason played for Sale Sharks from 2000 to 2007 scoring 248 points. 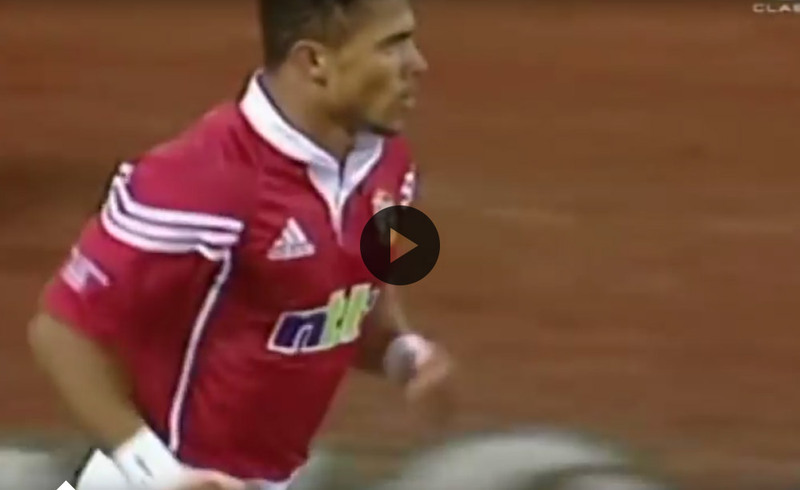 Jason made 5 appearences for the British and Irish Lions between 2001 and 2005. British and Irish Lions vs Australia 2001. Jason appears in many different forms of media from rugby analysis, newspaper columns to tv adverts/campaigns. TV commercial for Gillette Fusion Proglide. For media, charity or sponsorship opportunities please get in touch.